First, we do our best to avoid spreading debris around by collecting it into bags. Then, we make sure to tidy up the paths and garden area too - leaving your property even neater than when we arrived! This not only saves you the hassle of making an appointment for someone to visit, but means you can get the quote in a matter of minutes! 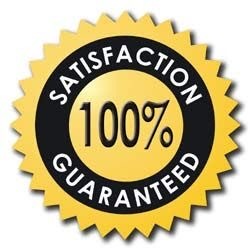 Nearly all gutter cleaning jobs can be quoted this way. Of course, your peace of mind would be shattered if your partner bravely volunteers to scramble across your roof with little or no safety training, experience or equipment. 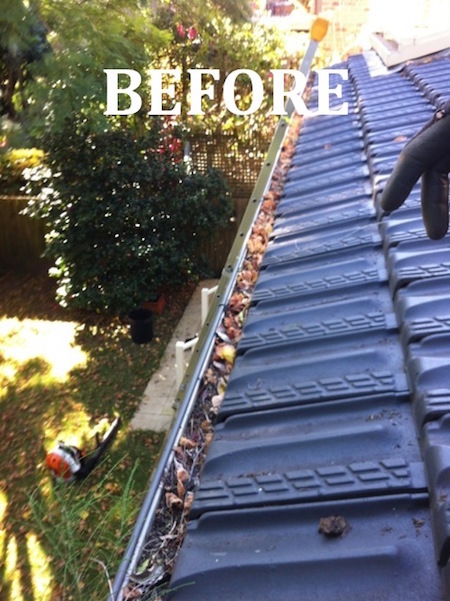 Gutter cleaning can be risky for the untrained and inexperienced! 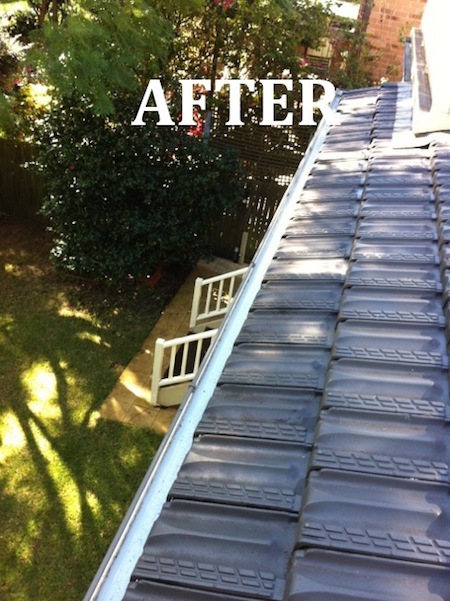 Our Sydney gutter cleaners can discuss with you an ideal service schedule, based on your individual circumstances. Call now on 1300 567 862.